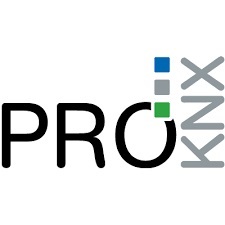 ProKNX announces its cutting-edge voice control solution for Home Automation with the release of realKNX Air. The release brings the next generation of voice recognition, which runs directly on-device, without cloud services and without the need of an Internet connection. ProKNX, a french start-up company specialized in Home Automation announces its latest product realKNX Air. 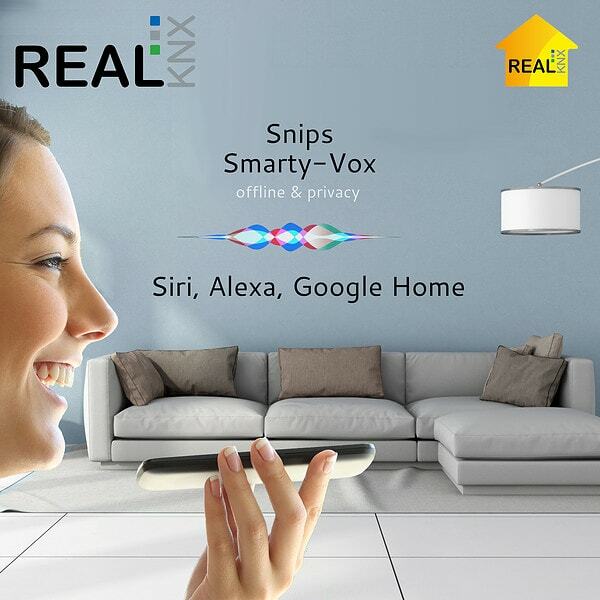 realKNX Air brings the next generation of voice recognition. It runs directly on-device and in contrast to some well known cloud based services, no voice recordings will ever leave the building. ProKNX has developed this solution in partnership with the french company Snips.ai. 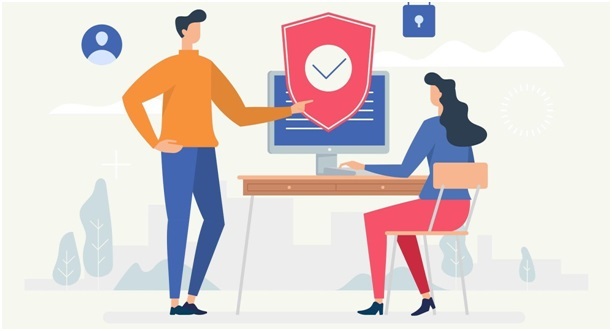 To control a KNX device, the user simply says “Hey Snips, turn on the lights” or “Hey Snips, set the thermostat to 22 degrees.” The processing of the voice command happens on the user’s realKNX server and no data is sent outside the building. The first release of realKNX Air speaks 3 languages: English, French and German. The realKNX Air solution is based on the worldwide home automation standard KNX. The KNX standard guarantees that all certified products will work together. The KNX Association has more than 400 KNX manufacturers in 42 countries and more than 71,000 KNX Partners in 161 countries. ProKNX SAS is a start-up company specialized in Home Automation solutions based on the world-wide standard KNX.